This client is one of the most important partners in Iran. He has visited our company and workshops in person for several times, so we are very familiar with each other. His equipment operates quite well after being used for over one year. Iran is one of our important markets. we specially opened Kunlun Bank Account in order to offer better customer service in Iran. Taking 200 mesh barite powders as the oil drilling additive becomes more and more popular, especially in the countries with abundant petroleum like Iran, Saudi Arabia, and Oman and in the countries with rich barite resources like Mexico. 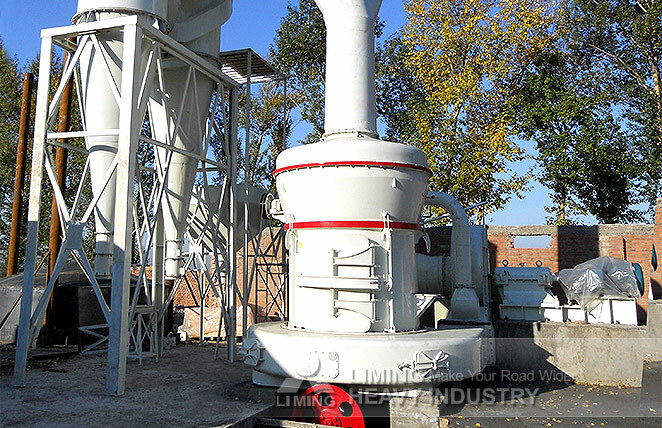 We have various customers using our grinding mills to process the barite in these areas.